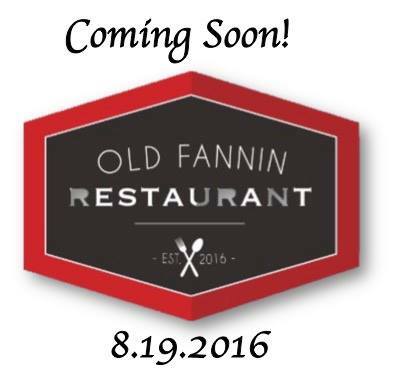 Ross Barnett Reservoir: Old Fannin Restaurant Opens Soon! Yuk ate there and oriental beef tips was liver. I asked several times what beef they used and no answer. I won't go back.